Wikipedia and the broader internet are still missing so many images of important and influential women. 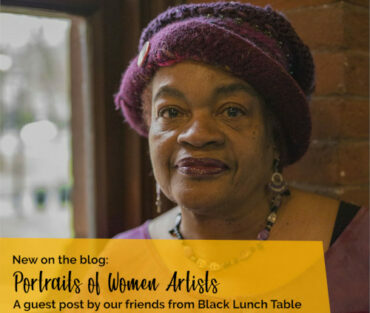 Let’s add their faces to Wikimedia projects so that those who have been invisible can be fully seen and recognized! 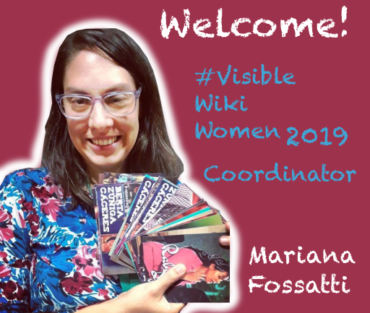 Join us from 8 March to 8 May 2019 in the next #VisibleWikiWomen campaign!